Our crew reviews the newest Star Trek movie, Star Trek Beyond. 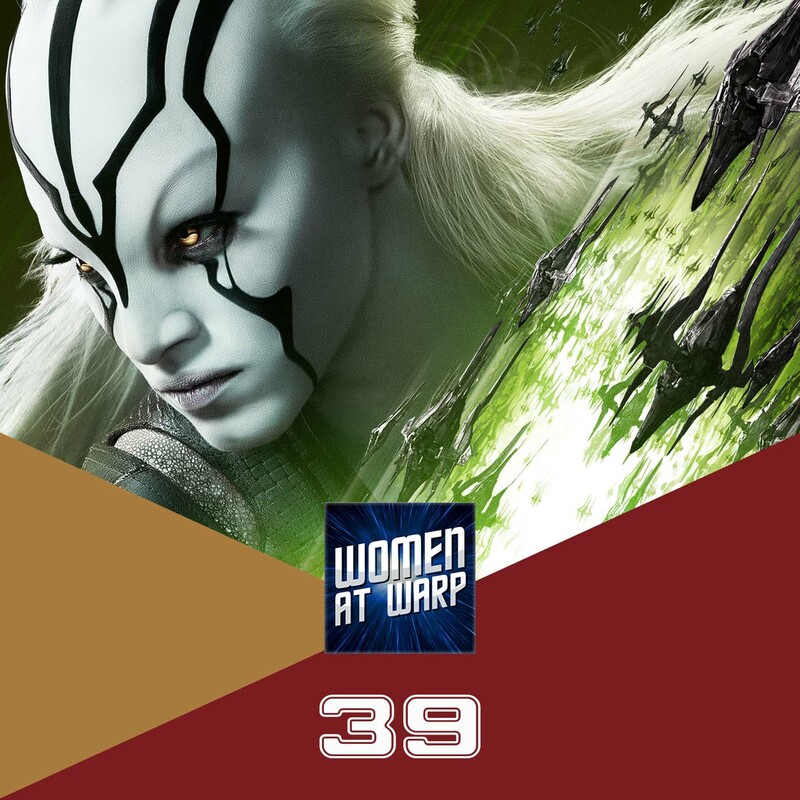 There’s lots to talk about: a classic Star Trek message, also a brand new villain, a more diverse cast and a new, exciting woman character in Jaylah. I am so happy to hear that there are some really good comments and aspects of the new movie. Because of the other two, I had no intentions of seeing this one, after hearing this podcast, I will definitely go see this one now. Probably the one thing that would make me even happier; have a Kelvin-TNG crossover! Loved this episode. Haven’t listened in a couple weeks as I just binged all of Voyager in my spare time. Realised I hadn’t seen all of it first time through. I look forward to seeing what Andi thinks. In case they don’t see it on Twitter, shout out to your Pardon sponsors. Really smart, thoughtful commentary.